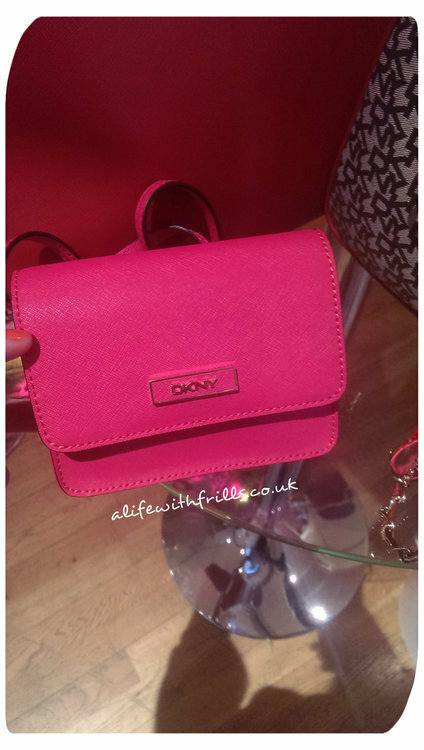 This cute bright pink DKNY crossbody bag MUST be mine. I adore it. 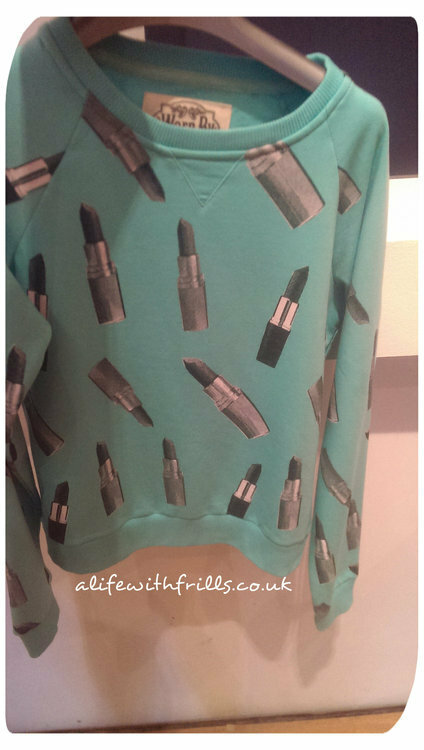 How cute is this lipstick-print sweatshirt from Worn By? 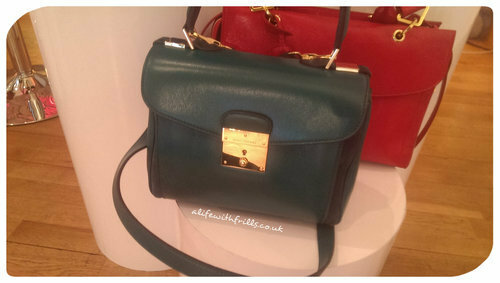 This green Marc Jacobs bag is so elegant and timeless. I need it in my life. 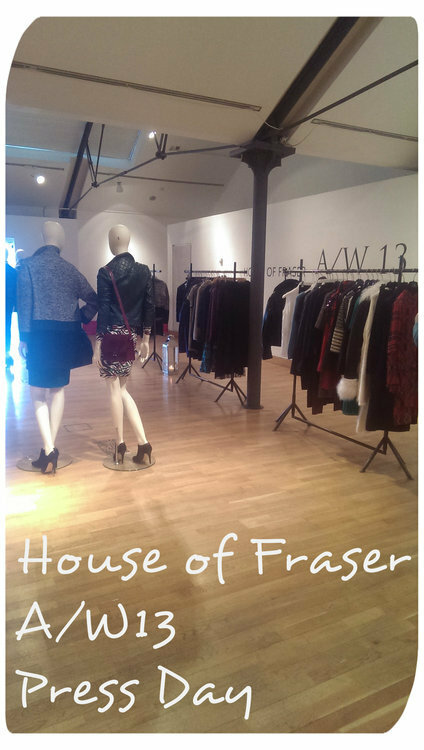 I love the mixture of the dainty floral chiffon with the harder black leather collar and trim on this Lashes blouse. 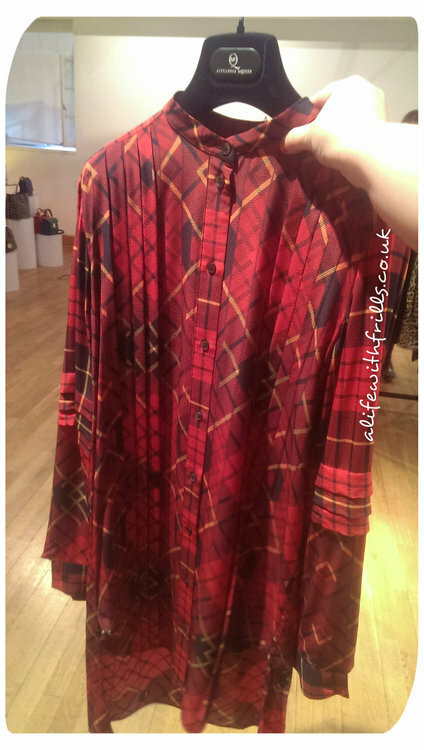 This exquisite Alexander McQueen blouse/shirtdress is perfect for the tartan and punk trends. Just throw it on over some leggings or tights and add a belt.